Trigger Point Supplements 3 pack - Solutions For Pain-Free Living! 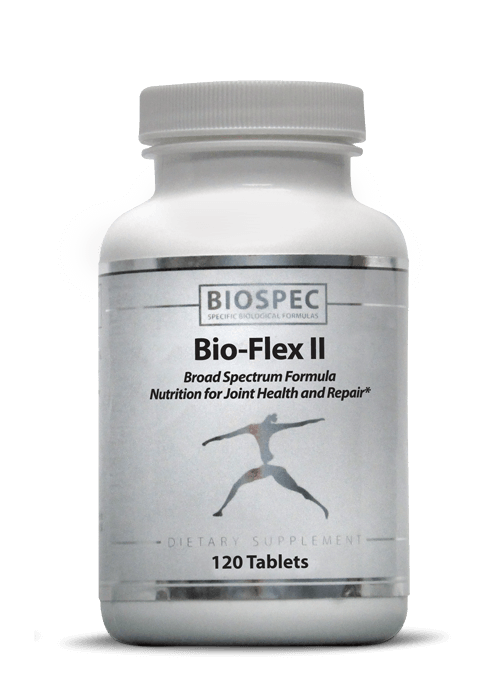 View cart “BIO-FLEX II (120 Tablets)” has been added to your cart. Along with the FENIX Rehab System Dr. Fors recommends these products for chronic myofacial pain disorder. Supports efficient metabolism of fats, carbohydrates and proteins into usable energy. 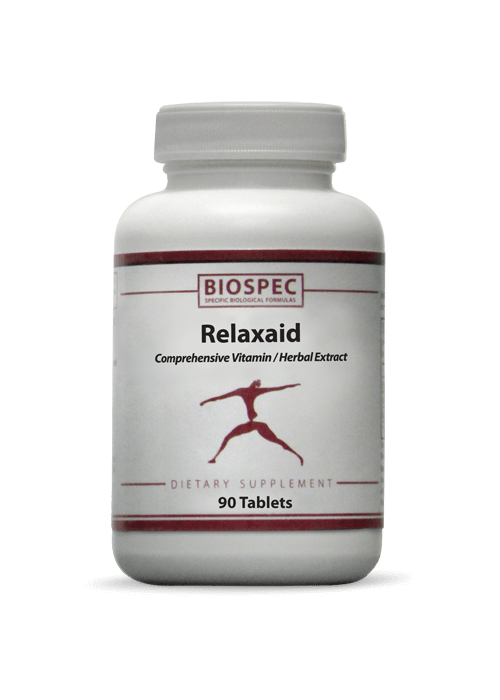 Effective levels of Magnesium, Malate and B1 shown to reduce myalgias and fatigue. Balanced anti-oxidant support providing A, C, E and Selenium to protect cells and mitochondrial function. Significant methylation support; with 2 mg of active 5-Methylfolate (Folic Acid) and 1 mg Methylcobalamin (B12). Formulated with Biotin, Chromium and Vanadium to combat insulin resistance and metabolic syndrome. 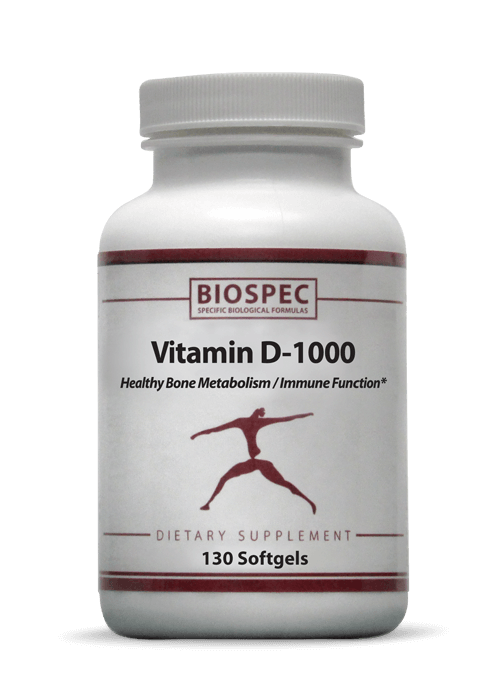 With Vitamin D3 shown to be deficient in individuals with chronic myofasical pain. 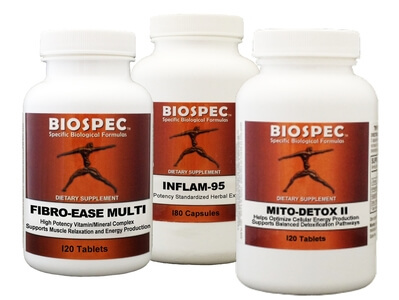 Supplies standardized herbal extracts that gently modulate numerous inflammatory pathways to safely and effectively manage inflammation in acute and chronic conditions. Contains 95% curcuminoids: Proven highly effective botanicals with antioxidant, anti-inflammatory, antispasmodic and anticarcinogenic properties with immunomodulatory activities. Now with BIOPERINE®: A patented black pepper fruit extract enhancing the bioavailability of curcumin by 2000%. Ginger Root Extract: Possesses analgesic, anti-inflammatory and hypoglycemic properties. Boswellic Acids: Selective 5-lipoxygenase inhibitors, improving joint mobility and general health. Provides ideal pain management from low back pain to fibromyalgia. 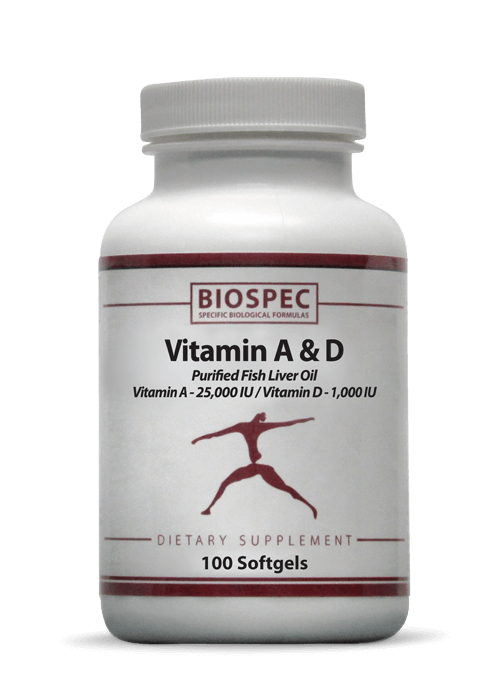 Supports balanced eicosanoid production for healthy tissue function. Promotes wellness with specific herbal extracts that support healthy digestive, liver and kidney function. Croscarmellose Sodium and Silicon Dioxide. As a nutritional supplement for adults, 2 tablets twice daily increasing to an optimal dose of 4 tablets twice daily, or as directed by your Healthcare Professional. With all products, if pregnant or nursing please consult your Physician before using.